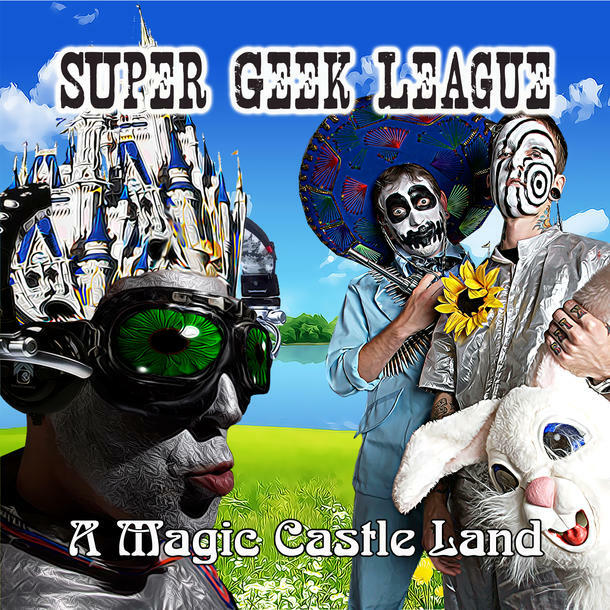 Our music is best described as “Action Adventure Rock” drawing from a wide array of musical influences and styles that create a sonic cacophony that inspires celebration, beauty and chaos. 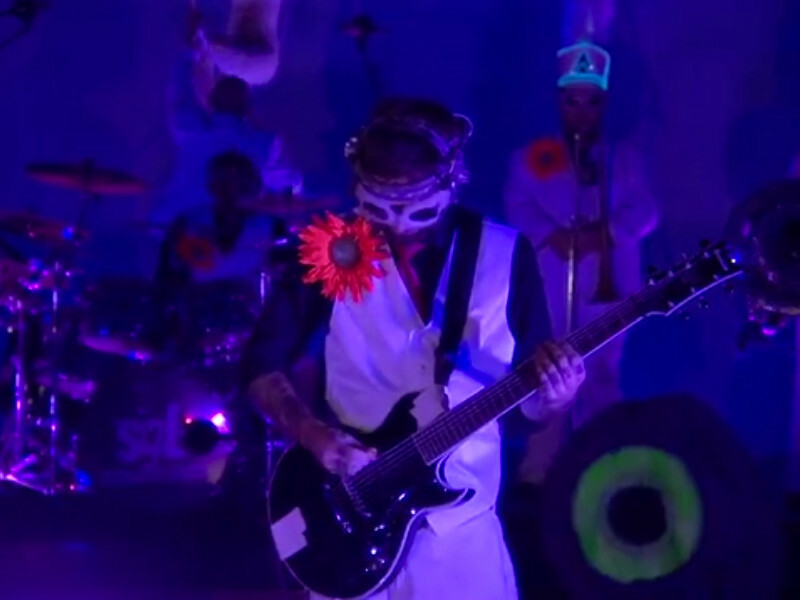 Music is at the heart of everything we do and it is the driving force behind our live shows. 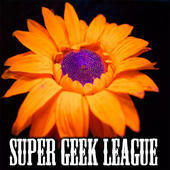 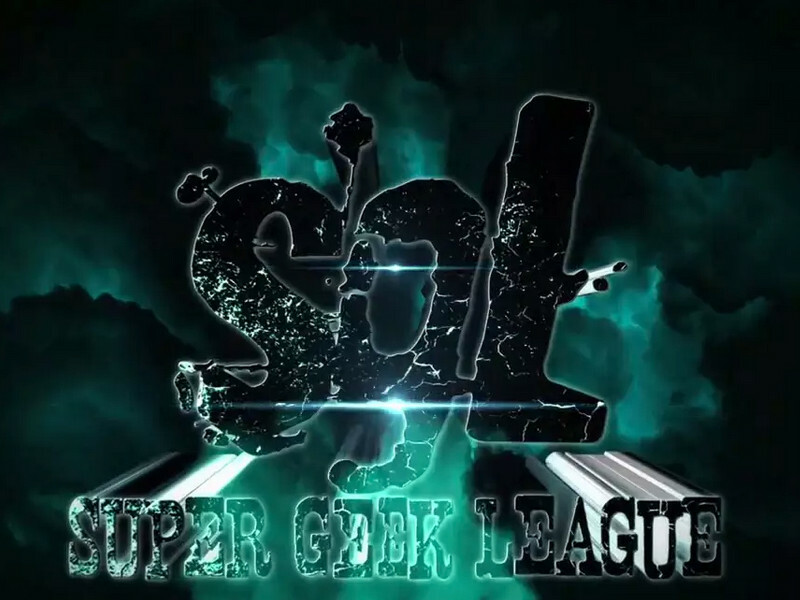 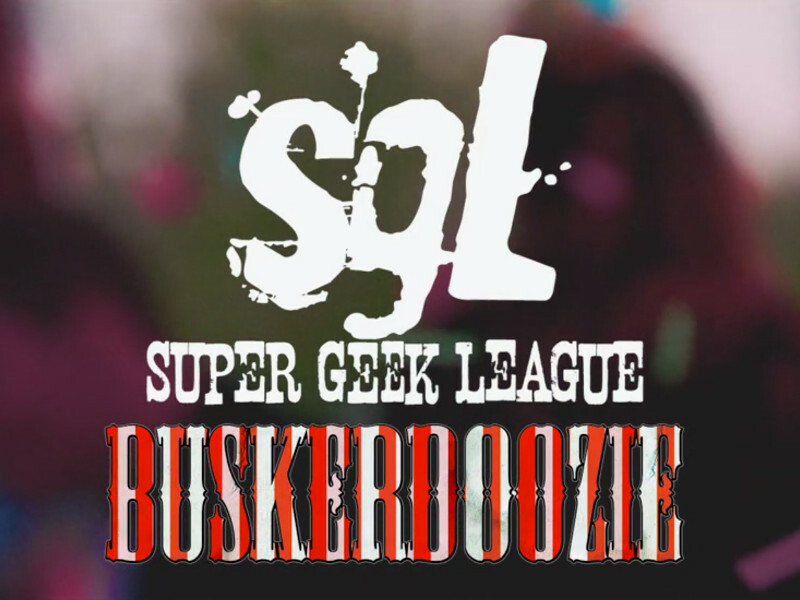 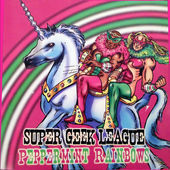 Super Geek League "Love Demon"
Super Geek League - Here we come folks!